BETAT Casino are showing a steady climb on their way to becoming a top on-line gaming destination and are popular option for those casino players looking for an exciting, thrilling and safe gaming environment! BETAT Casino boast a myriad of games to choose from including top notch providers such as NetEnt, Microgaming, NextGen and Leander. 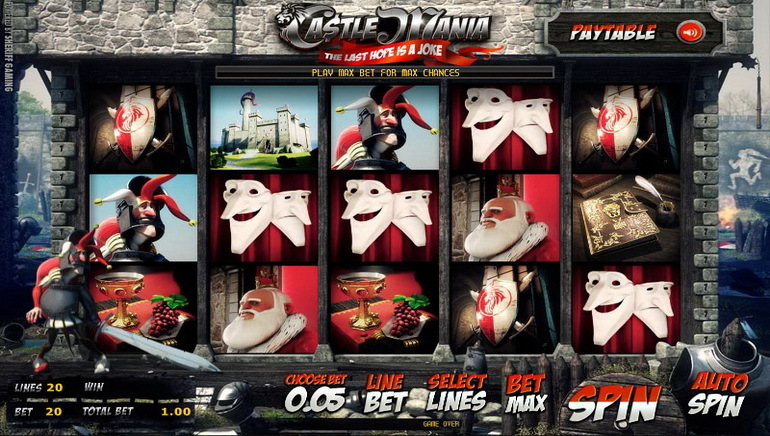 BETAT now boasts over 700 games, including the latest Hollywood slots such as The Dark Knight, The Dark Knight Rises, Terminator, Scarface ,South Park Reel Chaos Slots, Game of Thrones 243 Ways Slots. Game of Thrones 15 Lines Slots, and Aliens Headlining Slots to mention a few. High-flying jackpots form both NetEnt and Microgaming are available along with a choice of Roulette, Blackjack and Craps tables, a large variety of Video Poker, Live Casino, Multiplayer games and Scratch Cards. Besides the reliable software, choice of games and innovative and flexible bonus structure for new and returning players, BETAT Casino has perfected its payment processing and withdrawals, which currently stand out from the rest of the industry. Whereas casino payouts often take 24-28 hours to process, verified casino players at BETAT rarely take more than 4 hours to receive their withdrawal, which often takes place in a matter of seconds. On the side panel when playing at BETAT Casino, players can track their bonus requirements status like in no other casino. BETAT stands by high standards of gaming transparency. The Real-Time Bonus Wagering Panel helps the player keep track of the wagering requirement remaining, granting them full control of their promotions and bonuses. The casino has been put together with utmost attention to detail, ensuring that the client is placed at the forefront of all decisions taken warranting a fair, safe, and ultimately enjoyable experience for all players. BETAT Casino's mission is to provide all their clients with a fair and rewarding casino experience, whether you are new to online gaming or a seasoned veteran. The casino understands that all players are individuals, and the casino has taken full advantage of the 20+ years of gaming experience under the staff's belt in order to deliver a bonus system that allows players to customize the bonuses on offer to suit their individual specific needs. BETAT Casino offers extremely favorable default bonus package which includes two 100% deposit match of up to €500 and a total of 50 free spins on the game of the week! A plethora of exciting immediately achievable promotions are created every month, ensuring that play is always kept fresh and entertaining all year round. Also, with progressive jackpot slots in the millions on offer in multiple currencies, there are plenty of big prizes up for grabs! BETAT Casino strives to be the best in the market and hence has developed its own platform, facilitating game integrations from multiple providers seamlessly. It started by enlisting the services of Chartwell AMAYA software, before switching to the esteemed Microgaming casino platform and eventually launching NetEnt, NextGen and Leander. With such providers, BETAT boasts hundreds of games, and joins the network of progressive jackpot slots and casino games. Play options are as varied as the game selection. 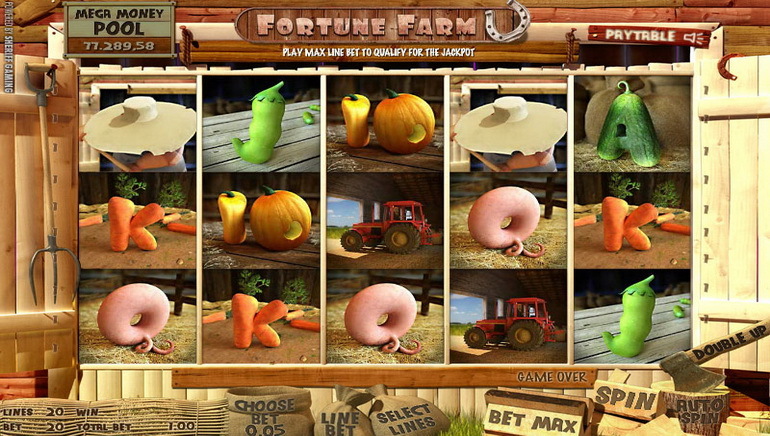 The bonuses panel provides an in-depth analysis of the currently applicable bonuses, allowing players to keep tabs on their wagering requirements to trigger bonuses, view bonus time limits, as well as the ability to select which bonus the player would like to wager towards, coupled with a visual representation for their perusal. Yet another exclusive and intriguing feature is the new RTP calculator which operates in real-time and which allows players to keep tabs on their exact returns, allowing them to analyze their gaming in the safest manner possible. The casino strives for excellence and has realized that the ideal way to achieve this is by providing a transparent, fair and unique system. BETAT and Microgaming have released an exclusive feature for players playing Thunderstruck II and Immortal Romance. 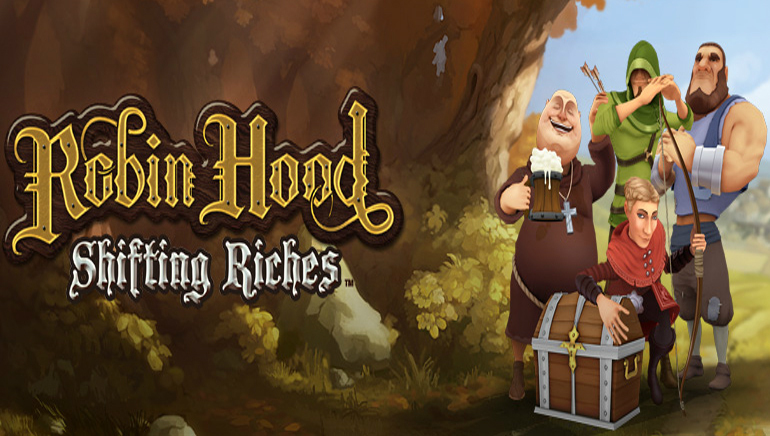 Play these games now and you will automatically be thrown into a terrific bonus in which you will gain achievements based on a monetized system. Through this special system, players will have the chance to gain points and turn their pay tables gold based on past wins which are automatically recorded and added to an achievements pool. BETAT will reward players with $5,000 for every achievements level reached and the lucky person reaching all achievements will win over $10,000. BETAT, the brand new casino that's fast becoming today's go-to site for online gamblers, now adds another reason why its gaming experience is unlike any other. Recent reports indicate that BETAT has incorporated Microgaming System's gaming platform, a real feat that enables the casino to select the best games from their suppliers - to offer its customers an even greater array of games and thus gain an edge over its competitors. BETAT already draws thousands of loyal customers with its customizable bonus structure, multi-platform software, and a fair, transparent operating system. Incorporating Microgaming's gaming platform provides BETAT Casino with an added value of partnering with a market leader and best-in-class brand -and its customers with potentially hundreds of new games to choose from. The casino will also individually hand-pick players in order to upgrade them to their exclusive scheme, which adorns players with a host of benefits which are exclusive to the club. These include but are not restricted to enormous bonus funds with extremely favorable wagering requirements, as well as various personalized money-can't-buy experiences. These are the players who will really witness what lengths the casino will go to in order to reward those players of whom they deem privileged to service. The casino currently boasts over 700 games, which range from the classic table games to exciting interactive variations of slot games. The slot machines section boasts everything from Vampires & Werewolves to Wild Mummy, Mad Hatters, Thunderstruck II and Avalon. The casino gives players the option to take most games for a spin in free-mode prior to wagering any real funds. The pioneering bonus tailoring system opens up a whole new range of possibilities for new players. It allows each player to truly play towards maximum potential rewards in relation their style of play and the bankroll invested. You really need to experience it for yourself to understand just how it can revolutionize the way you play. The Live Chat is available on the site and a call me back service with a support agent is also available, should you prefer. The casino took no shortcuts in assembling a team of the highest caliber to cater to all possible situations which may arise, as well as investing in the latest in customer care technology which will enable them to assist players as quickly and efficiently as possible. Deposits may be made in ($) US Dollars, (£) British Pounds, (AUD) Australian Dollars, (CAD) Canadian Dollars, (SEK) Swedish Krona, (NOK) Norwegian Krona, (py6) Rubles and (€) Euro. The software is updated on a continual basis, ascertaining that all players at the casino receive a system that is constantly improving as well as partaking in a satisfying experience in a fully secure environment, ensuring unequalled peace of mind for all involved. Making a deposit also couldn't be simpler. VISA, Master Card, Maestro, Skrill, Neteller, Paysafecard, Ecocard, Zimpler (formerly known as Puggle Pay), WebMoney, Sofort (for Germany) and Bank WireTransfer are all accepted. 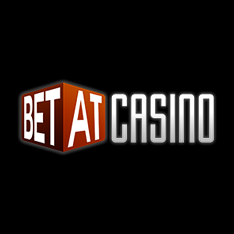 BETAT currently offers its casino in English, Finnish, Greek, Spanish, Portuguese, Brazilian and Russian. BETAT Casino belongs to NRR Entertainment Ltd, which is a Limited Liability company registered under the laws of Malta in the European Union. In efforts to improve themselves and continue to offer their players the best and most exciting online gambling experience possible, they have joined the ranks of the top brands with a brand new mobile casino. This new mobile version of their already stellar online casino platform, BETAT Casino has set its place among the top dogs in the world. The Mobile Casino operates on a HTML5- based platform which has made this mobile casino extremely user-friendly and easy to use. If you want to practice your skills feel free to do so by visiting the mobile optimized casino website on your mobile device. 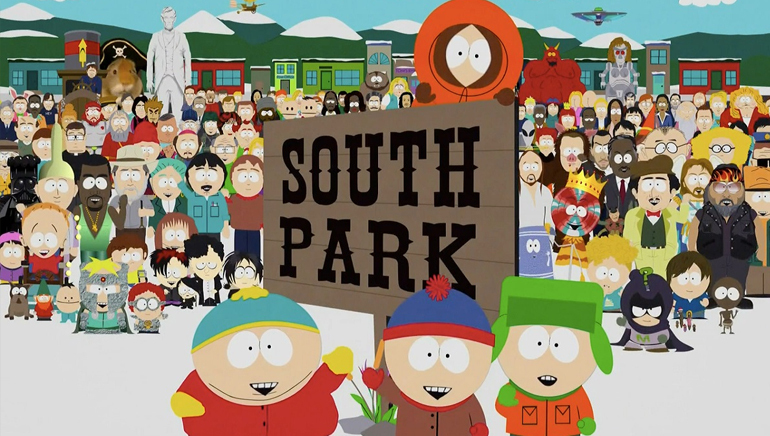 You can play what you love in a special demo mode and there is not even need to register. If you are already a member of the BETAT Casino you can use your details to log into the mobile version and continue to win. New players will need to complete the super simple registration process to win real-money. If you run into any problems, the excellent team of customer service representatives are available 24/7 by telephone, Live Chat or email. Anything that can't be answered in the FAQ section will be answered by the knowledgeable and friendly staff at BETAT Casino. 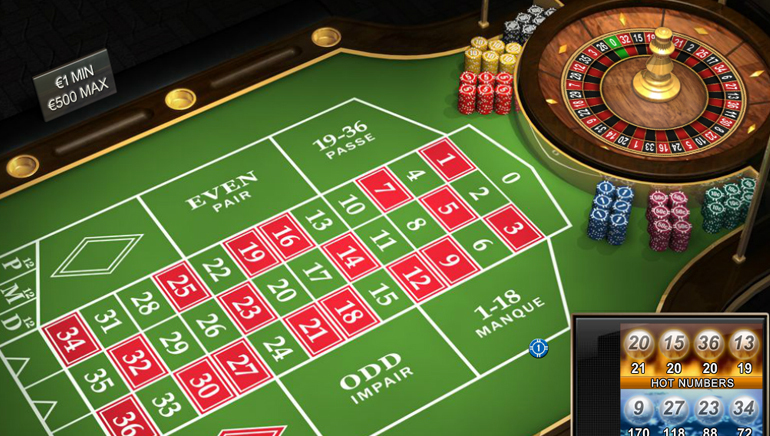 It has never been easier to play your favorite casino games or more convenient. You can play wherever you are and still get the best iGaming experience possible. It's no joke, BETAT Mobile Casino is the real-deal. Do yourself a favor and get on your mobile device and get to the money now!